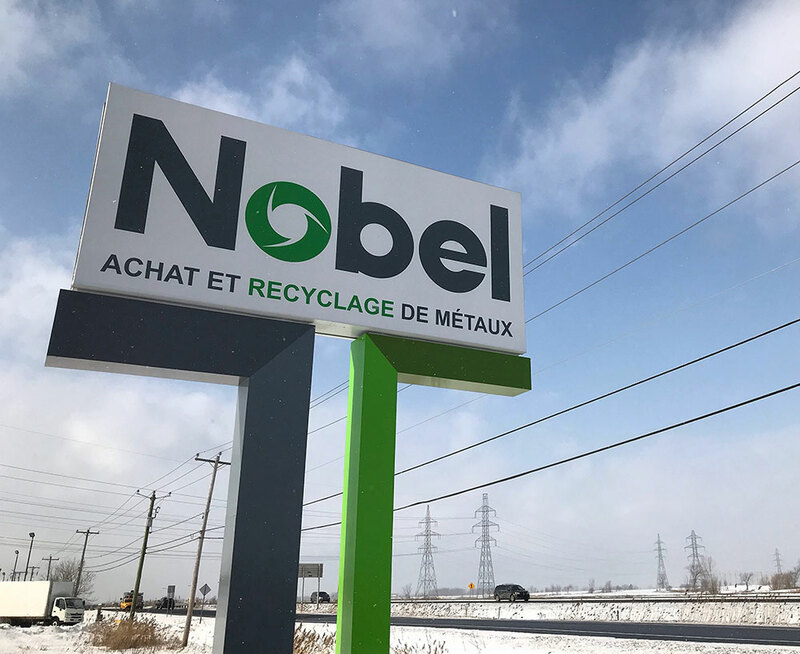 With more than 3 generations of experience in scrap, Nobel has established itself as a true pioneer of metal recycling, offering consistently safe and simple service for scrappers, contractors, and dealers of metal. Over the past 40 years, our practices have evolved, but our core beliefs have remained the same: recycling is easy, it’s necessary, and without a doubt, it’s highly profitable. With the right thinking, each citizen can practice smart recycling to cut costs on consumption, mitigate the negative effects of climate change, and enhance the quality of life for our fellow citizens. In the next 40 years, we’ll do everything we can to make that happen for all Canadians.